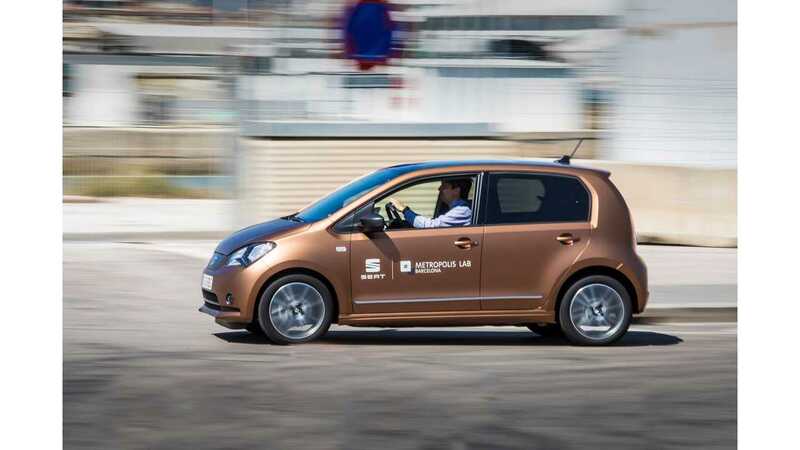 SEAT is launching a car sharing pilot project with a fleet of electric Mii for the more than 1,000 employees of the SEAT Metropolis:Lab Barcelona and the Pier 01 Barcelona Tech City. The new initiative is part of preparations for electrification of the first plug-in hybrid and all-electric models. The Mii is a derivative of the Volkswagen up! and the eMii, unveiled in 2017, is a derivative of the Volkswagen e-up! SEAT didn't reveal how many eMii will be offered, but the company believes in car sharing, encouraging that by 2025 there will be more than 36 million users of car sharing services in the world. The eMii is equipped with the 18.7 kWh battery for up to 160 km of range. With this pioneering project in Barcelona, SEAT takes another step forward towards the goal of analysing and finding solutions to the challenges facing future mobility. In addition, the data provided by the fleet of eMiis will be added to the research and development of technologies spearheaded by SEAT’s digital lab."